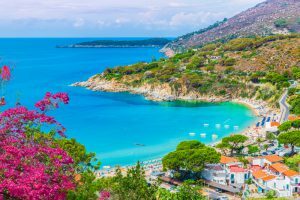 Italy is a magnificent country on the Mediterranean with a huge coastline, so it’s the ideal place if you want to enjoy the beach and sunny weather. Besides offering to rest and relax on the beaches, the Italian coast will amaze you if you want to spend your time in nature. 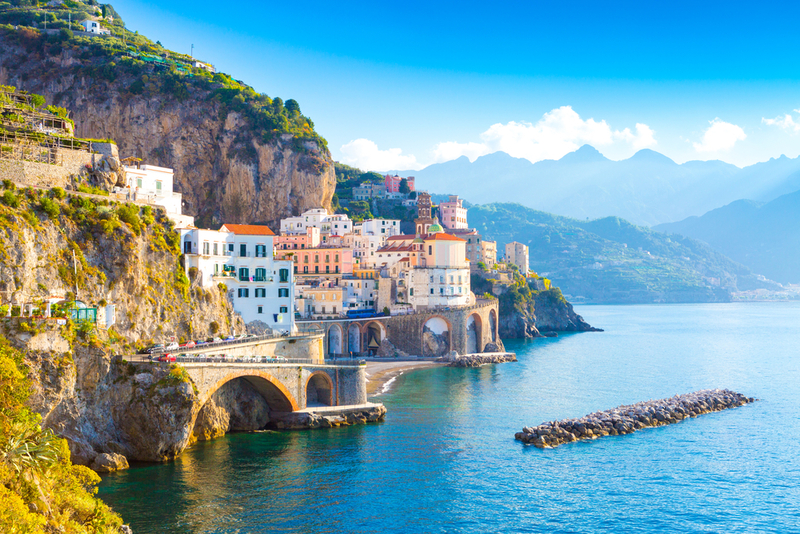 Italy is a magnificent country on the Mediterranean with a huge coastline, so it’s the ideal place if you want to enjoy the beach and sunny weather. Besides offering to rest and relax on the beaches, the Italian coast will amaze you if you want to spend your time in nature. There are numerous coves, gulfs and inlets. Besides the rock formations and nature by the sea, Italy’s mountains provide exciting experiences and different sports activities such as snowboarding, mountain biking, ice skating, alpine skiing and a lot more. 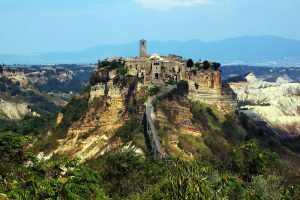 Why Choose a Holiday in Italy? Italy is the perfect place to be if you’re a nature lover, want to enjoy beaches and relax or want to explore history and art. It’s the country with the most significant impact on Western cuisine, art and culture. And it’s the famous home of fashion. Milan is known as Italy’s fashion capital. Artistic masterpieces make you think of the cradle of art, Florence. Some of the most famous are Brunelleschi’s Duomo and “David” by Michelangelo. Besides art and culture, we mustn’t forget the city of love, Venice, which is known for the canals. In Central Italy, there are Tuscany and Umbria known for their vineyards. And also in this part of Italy, there’s Pisa with the leaning tower. Northern Italy has the most amazing nature. There are the hillside villages Cinque Terre, the lakeside towns in Lombardy, and the incredible skiing experience on the Italian Alps. On the other side, on the south, there’s the town that made pizza popular, Naples. And the fantastic towns hanging over cliffs in Amalfi Coast. 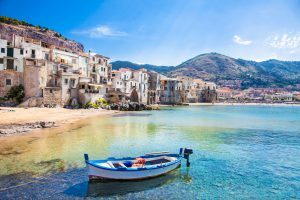 South of the peninsula, there’s lovely Sicily with its historical ruins and an active volcano. Depending on you the place of your departure, you can get to Italy by plane, a train, a bus, a ferry, or a cruise ship. Some of the airlines that fly to Italy are American Airlines, US Airways, Alitalia, Air Canada, Alitalia, Continental, and Delta, but there are many more. There is a number of airports in Italy, but the following are some of the most important cities that you can fly to Bologna, Venice, Naples, Milan, Florence, and Rome. The price of the flights is usually different in different periods of the year. Its high season is from June to August, and then the prices are more expensive. The low season in Italy is probably from November to April.